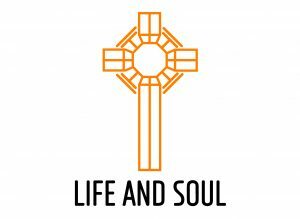 Join us at St. Teresa's in Upholland on 1st Sunday of Lent for Youth Alive. Mass will start at 6:30pm and everyone is welcome. Join us for an evening of Praise and Worship before the Blessed Sacrament. The evening begins at 7pm, and ends at 8pm. All are welcome to attend.